Chinese phone maker Meizu unveiled the Meizu Zero flagship concept phone a week back and now it has gone live on Indiegogo crowdfunding for $1299. The orders are expected to start shipping in April. 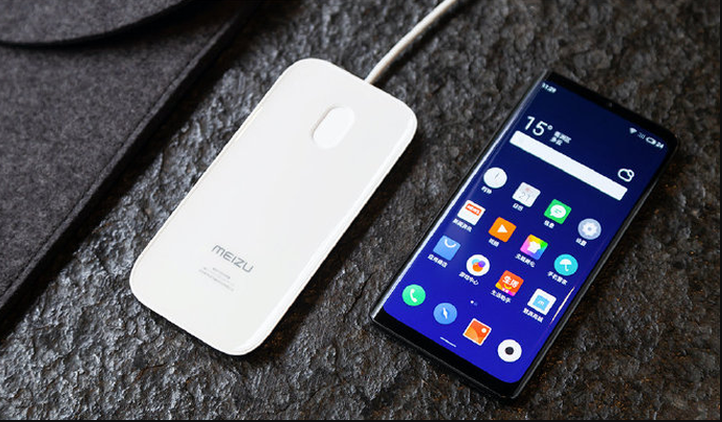 Meizu Zero comes as the world’s first smartphone without any physical buttons or ports and also the first one phone to carry support for 18W wireless charging. Some of the features that make Meizu Zero so different from other smartphones in the market. The Meizu Zero offers eSIM as there is no SIM card slot on the device. It sports no external speaker or any audio jack for earpiece but has mSound 2.0 technology that makes it possible for the smartphone to emit sound from the screen. Meizu Zero is equipped with linear motor-powered pressure-sensitive virtual buttons for power and volume. You can see the full phone specification here. The crowdfunding campaign on Indiegogo is looking for 100 backers for the version which has the 1299 price tag. It has been almost just a day and 21 persons have already backed the model as at the time of reporting. That means there are just 79 units left. The crowdfunding campaign will be open for the next 31 days. Meizu says the model is dubbed “Exclusive Engineer Unit” and is handmade by Meizu’s engineers. This claim definitely leaves a question behind in ones mind regarding company’s ability to mass-produce the model. There is one more version tagged “Exclusive Pioneering Unit” and with a $2999 price tag but that has been sold out. Don’t be disheartened, there was just a single unit available. It comes as no surprise that the phone is priced above our expectations but when did innovation come so cheap, may it in terms of time, money or hard work. Would you be there early adopters?